There are fun iOS games, and then there are really fun iOS games. I see so many decent, well-designed games come out in the App Store all the time, but it’s rare that something actually catches my attention. I’ll play a game for a couple hours and then delete it. Fieldrunners 2 got my attention when it came out back in July, and since then I’ve wasted enjoyed countless hours of destroying little men with giant towers of doom. 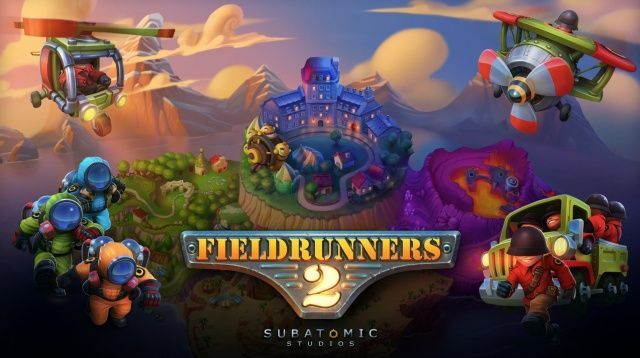 Fieldrunners 2 got a lot of attention because it’s the sequel to the original Fieldrunners, the first tower defense game in the App Store. The first one was great, but this year’s second release is truly phenomenal. It’s a wonderfully detailed, truly engaging game that I’ve kept coming back to throughout the year. The concept is simple: fieldrunners are trying to get past your defenses, and you have to destroy them before you’re overridden. There are all kinds of creative towers with different perks, and the map layouts becoming increasingly more complex as you progress. It’s the perfect blend of strategy and sweet carnage. 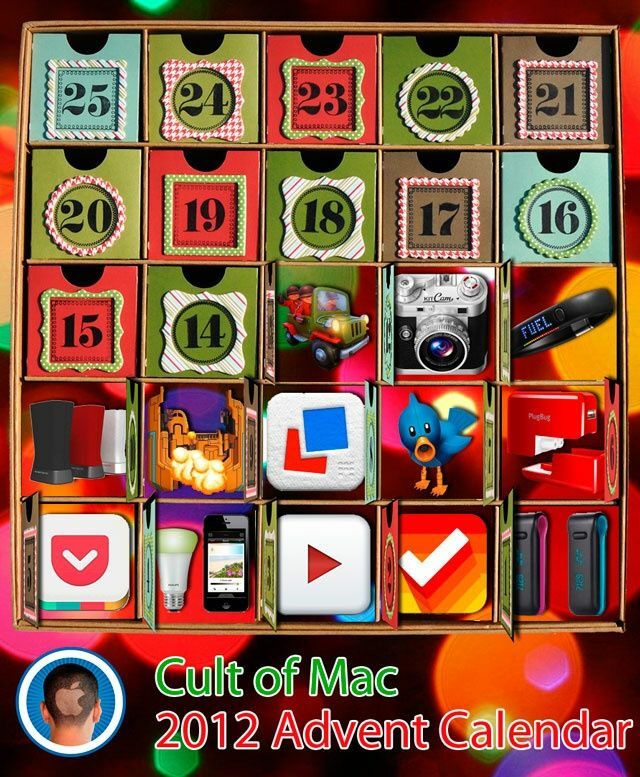 I was thrilled when it came to the iPad in September, and I started playing more on the iPad instead of the iPhone. I think games with this high level of detail are more enjoyable on the iPad, and the Retina graphics in Fieldrunners 2 look marvelous on the tablet’s 10-inch display. 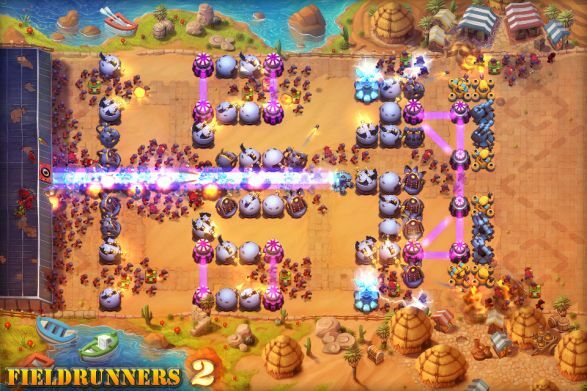 Fieldrunners 2 costs $3 for the iPhone, $8 on the iPad. It won’t change your life, but you’ll have fun.